The Australian Human Rights Commission has responded to an increased number of complaints regarding assistance animals, by holding a forum with various stakeholders to discuss issues around certification, accreditation and regulation of assistance animals. 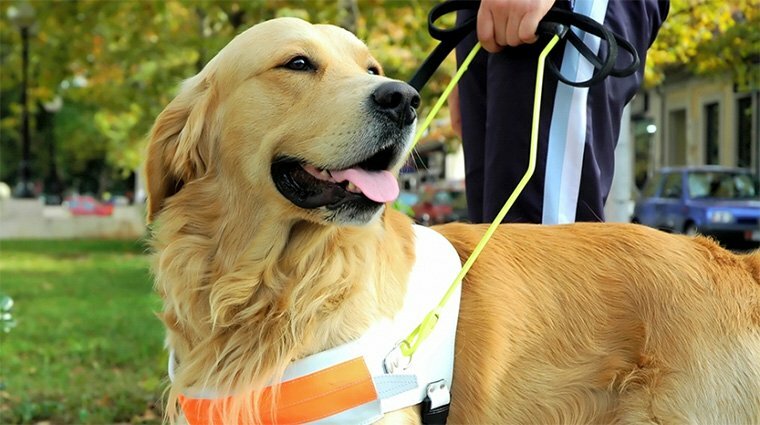 Assistance animals, particularly assistance dogs, guide dogs and hearing dogs provide invaluable support to some people with disability to enable them to participate in various activities of public and private life. But there have been a number of cases brought to the Commission, where people with disability have complained that services providers have denied them access because they won’t accept their assistance dogs. This has been particularly problematic when it comes to air travel. Members of the Australian Government’s Aviation Access Forum and other groups agreed to hold a specific meeting to further discuss this issue in coming months. Age and Disability Discrimination Commissioner, Susan Ryan, opened the meeting. “It is clear that there’s an appetite for clarification of some of these issues, particularly regarding training, certification and accreditation of assistance animals, and we have agreed to continue to work together to progress the issues,” said Commissioner Ryan. Any dramatic change in diet may not do well with your pup. Add a little raw food to start and each day increase the portion so that in about 2 weeks they are entirely on raw foods. Very good information. Lucky me Stock Advisory Company Earn Money in Share Market Miss Call 7879881122.